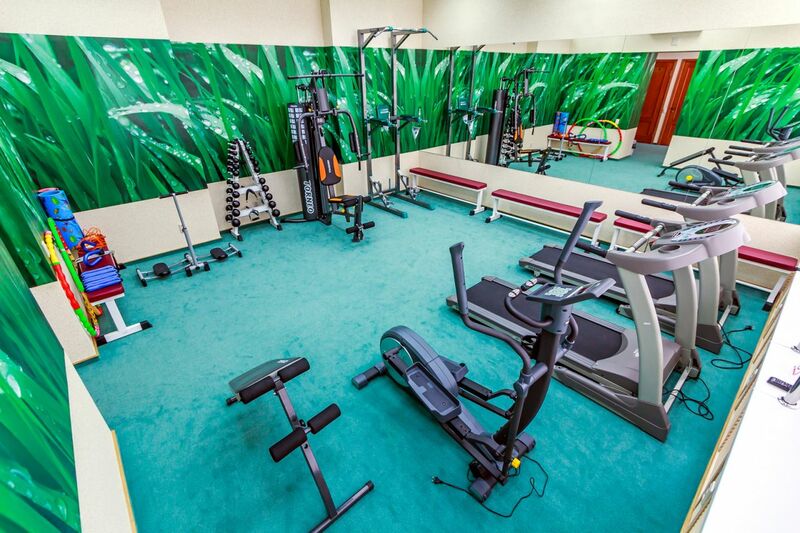 We invite our guests to attend out fitness center of the hotel. Attendance of the center is absolutely free of charge. 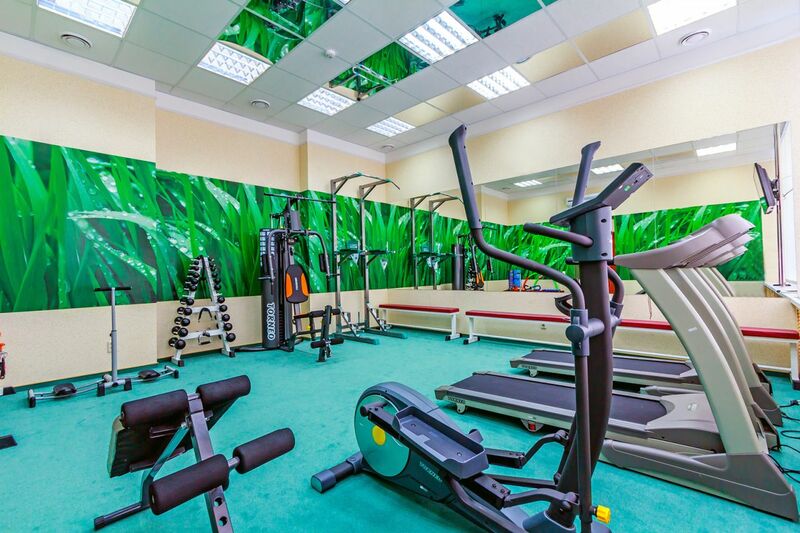 The center is equipped with cardio-and power trainers, modern ventilation system, conditioner, shower cabins. Attendance of the fitness center is allowed in a second pair of shoes. A visit to the hall for guests. Opening hours: 06.00 - 22.00 daily. Phone for information: +7 (8332) 54-45-03, 8-800-550-45-03 (the call is free).